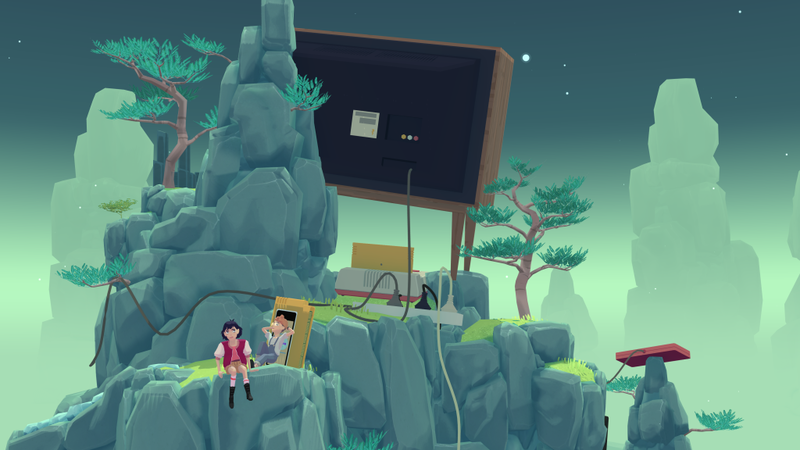 Waypoint’s Patrick Klepek recommended The Gardens Between, The Voxel Agents‘ puzzle adventure game about manipulating time to guide two best friends through a surreal world of mysterious garden islands, calling it “charming, engaging, and the right kind of hard,” in his article. After calling the puzzler “delightful” and “deeply chill,” Patrick mentions that he wants The Gardens Between on the radar of gamers. He goes on to describe his experience as rewarding and further explains just how much he liked it. The Gardens Between is not The Greatest Puzzle Game I’ve Ever Played, and I don’t have a particularly hot take. It’s charming, engaging, and the right kind of hard. I never felt the desire to look up a solution, but felt rewarded for my time and attention. It’s also, like so many games now, a perfect Switch game. (It’s also on PC, Mac, and PS4.) It’s good, I liked it, and I’m only here to put this game on your radar, as you prepare to sit on the couch after eating too much Thanksgiving leftovers. To learn more visit The Voxel Agents’ website or follow them on Twitter @TheVoxelAgents. The Gardens Between is available now on Nintendo Switch, PlayStation 4, Xbox One, Steam, and Mac App Store. This entry was tagged indie, indie game, indie games, Mac, Microsoft, Nindies, Nintendo, Nintendo Switch, PC, pc gaming, PlayStation 4, PS4, steam, Stride PR, switch, The Gardens Between, The Guardian, The Voxel Agents, video game pr, video game pr agency, videogame, videogames, windows, xb1, xbox one. Bookmark the permalink.